Banh Street has brought back the Lobster BLT Bánh mì for a limited time. 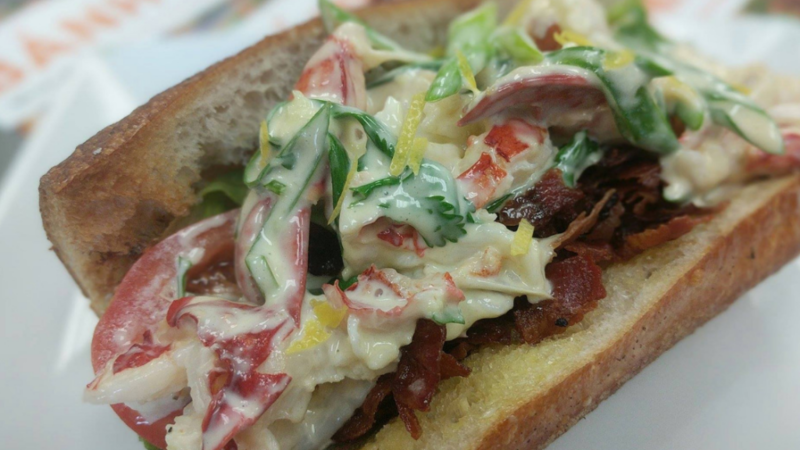 It features Maine Lobster, bacon, red leaf, and Jersey tomatoes on top of pickled carrots, daikon, cucumber, Jalapeño, cilantro and a special lemon-scallion aioli. 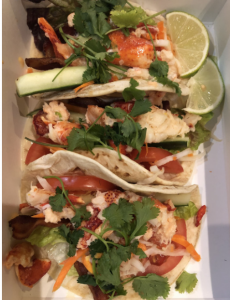 The Lobster BLT Banh Mi is also available as tacos!